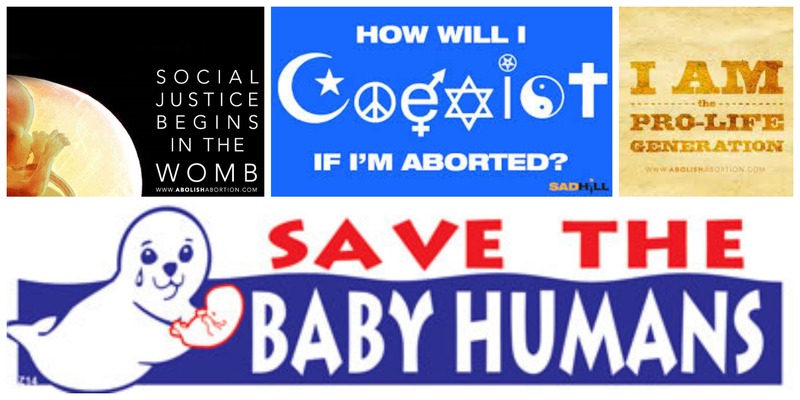 Perhaps you consider yourself pro-life, but you are uncomfortable “forcing your beliefs” on someone else… “I’m personally pro-life, but who am I to tell someone else what to do with their body?” might, on the surface, sound like the compassionate, empathetic position. However, aren’t we forgetting someone? 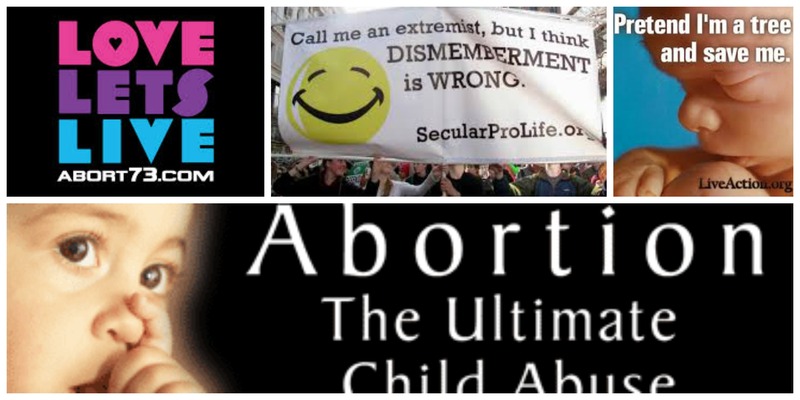 Scientific fact tells us that there is a second person involved in the outcome of every abortion decision, that is the baby human in the womb, who has no voice, who is defenseless. It is up to each of us to stand up for the “little guy” (or girl) in the womb, while the abortion industry wants to convince us that “it” is just a blob of tissue, clump of cells, or “product of conception”. 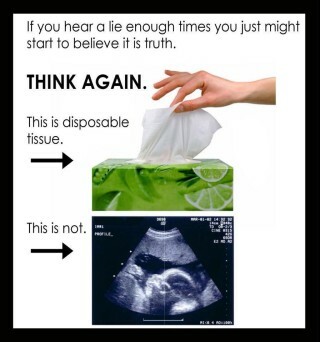 If you have ever seen an ultrasound or heard a baby’s heart beat in-utero, you know every abortion kills a human being. 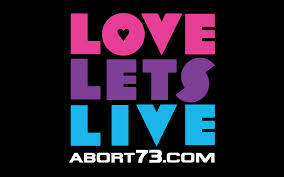 Stopping abortion is the Civil Rights issue of our generation! Be a part of history! 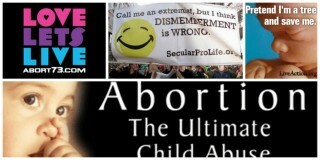 Join Californians for Life, changing minds, saving lives, and healing hearts, while ending abortion in our state!